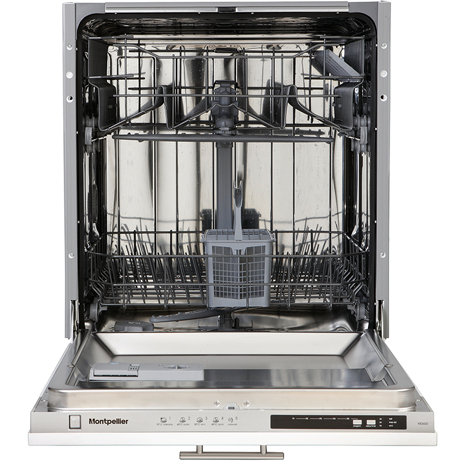 This Montpellier Integrated Dishwasher will fit seamlessly into most fitted kitchens. It has 12 Place settings, 6 Programmes and 4 Temperatures so you can tailor it to all different kinds of needs from quick wash after the kids tea to a full intense cycle after a Christmas Dinner. 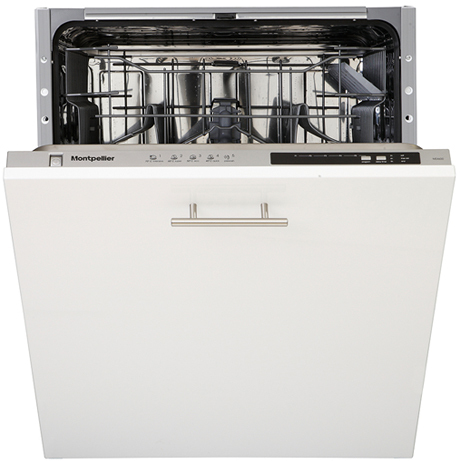 This Montpellier Integrated Dishwasher has flexible baskets offering the space you need for all of your crockery.